Kerrville-Schreiner Park is a 517.2-acre area along the Guadalupe River, five miles southeast of downtown Kerrville in Kerr County. The Civilian Conservation Corps (CCC) accomplished original park construction in the early 1930?s. 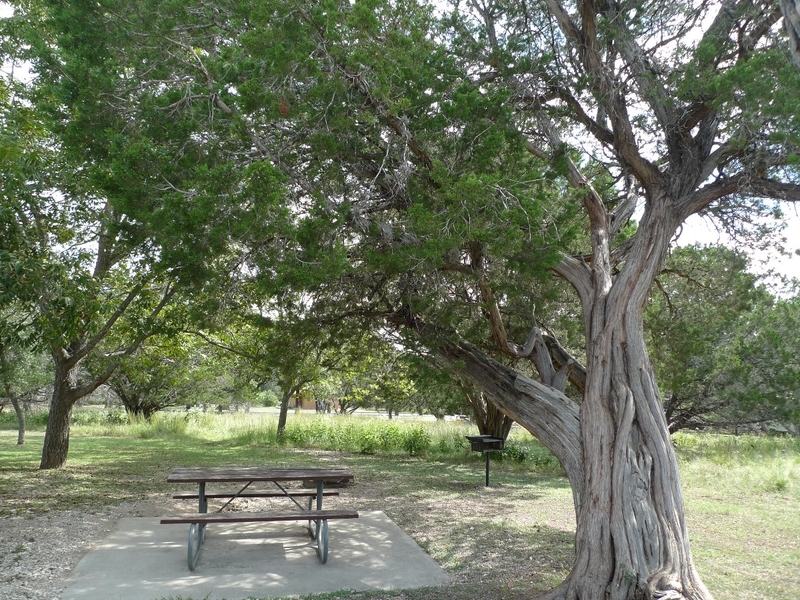 This park was formerly operated by TPWD and is now operated by the City of Kerrville. 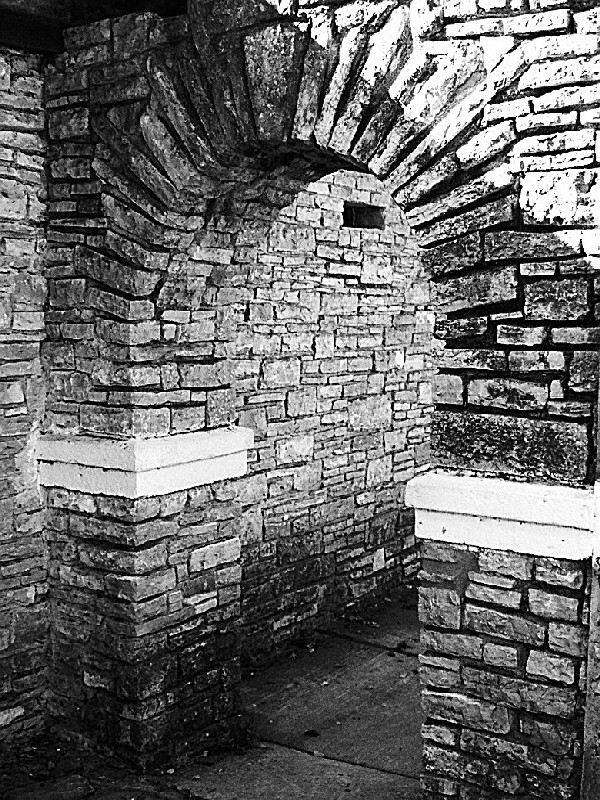 The Kerrville area offers much for those interested in the history of the Hill Country and the several cultures which took part in its development. A notable attraction is Camp Verde, on Verde Creek. It was a base for the US Army's experiment using camels for transportation in the desert southwest. It was active from 1855 to 1869 and had about 75 camels stationed there. Also, Bandera Pass, 12 miles south of Kerrville, is a noted gap in the chain of mountains through which passed camel caravans, wagon trains, Spanish conquistadors, immigrant trains, and US troops. The park offers a representative sampling of Hill Country landscape, with acres of juniper, live oak, and Spanish oak populating the hills and arroyos. Other plants include redbud, sumac, buckeye, pecan, mesquite, and several varieties of flowers. The Texas bluebonnet is one of the most plentiful and colorful of the native plants. White-tailed deer, which have made the Hill Country famous as a hunting area, abound in the park. The park also has squirrels, armadillos, turkeys, jackrabbits, mallard ducks, and several species of birds. Fish in the Guadalupe River to catch include crappie, perch, catfish, and bass. Nearby attractions include Lost Maples State Natural Area, Enchanted Rock State Natural Area, Lyndon B. Johnson State Park and Historic Site. The City of Kerrville has the Hill Country Arts Foundation, local craft shops, Museum of Western Art, Kerr Arts and Cultural Center, Kerrville Performing Arts Society, Callioux Theater, and the Hill Country Museum. Close by, Fredericksburg has an atmosphere of old Germany, as well as the Admiral Nimitz State Historic Site - National Museum of the Pacific War, and a variety of restaurants, gift/craft shops, and bakeries. Each year, the park serves as the hub of the Easter Hill Country Bicycle tour. The park can be reached by traveling 3 miles southeast of Kerrville on State Highway 16 to State Highway 173 for 3 miles. The park headquarters building is on the left.